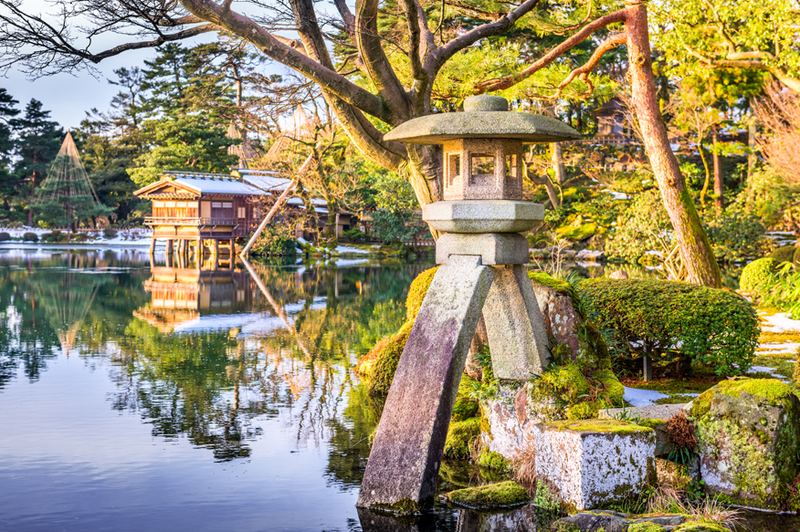 We are looking for volunteers who could assist Japanese Team (3-4 people) who will be visiting Houston from February 23 to March 13 for the Japanese Garden Renovation Project. Volunteer work includes Airport pick up, ride support between hotel and Hermann Park, box lunch support, dinner support and so on. Please contact Mr. Kunio Minami at km1638@earthlink.net for details if you could help even a day as a volunteer during their stay.